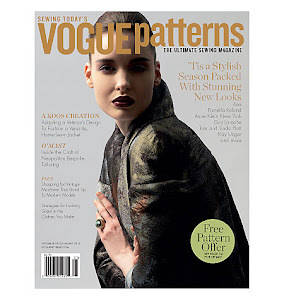 New Patterns, New Fabric, New FIT Class (Draping)! 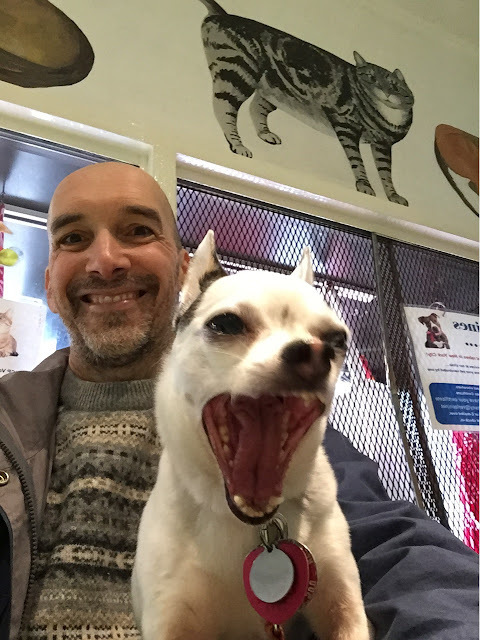 Lots to tell today, readers! 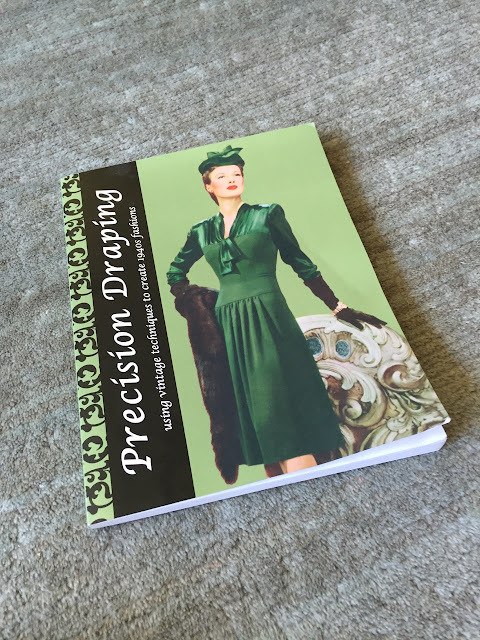 My Birthday GIVEAWAY -- 1940's Draping Book! It's my birthday today and I'm celebrating it with a giveaway! Introducing the BOXTOP for Men! 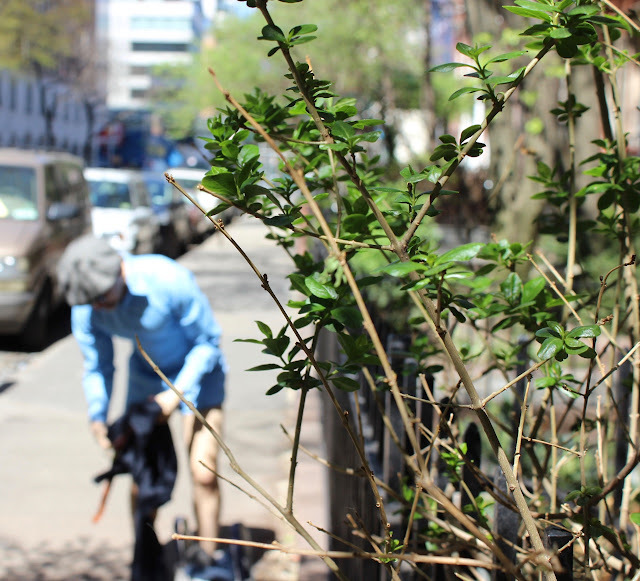 The revolutionary new men's garment is here. 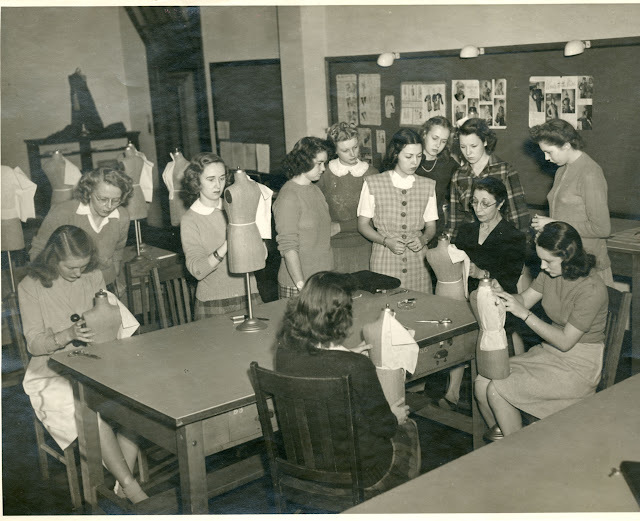 It's called the BOXTOP, and you can see me model one right now. NAME THAT PATTERN -- Now 100% Caffeine-Free! 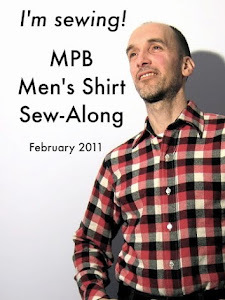 Readers, over the years, many of you have reported experiencing sleep disturbances due to the excitement of playing MPB's exclusive pattern-naming game, NAME THAT PATTERN. 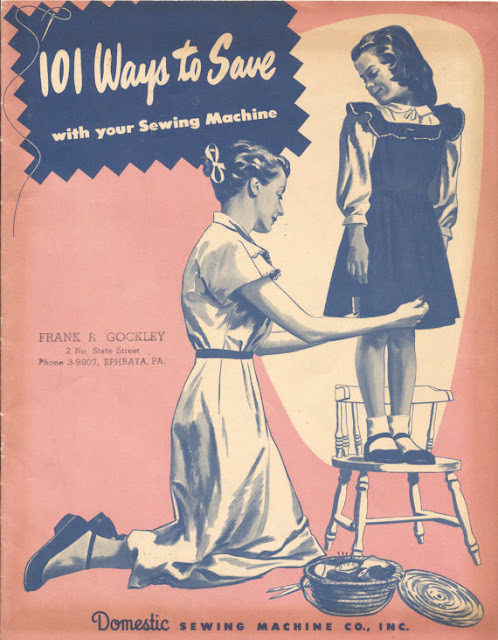 Best Sewing Machine Garbage Find EVER! 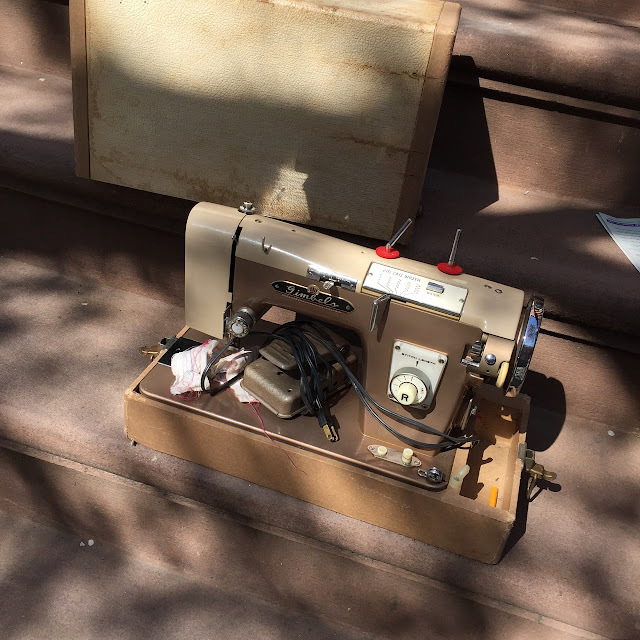 Readers, I know: yet another sewing machine found on the street. I think this my sixth or seventh. Without a doubt, it's my heaviest. It weighs 37.5 lbs. That's 10 lbs. more than my Bernina 930! 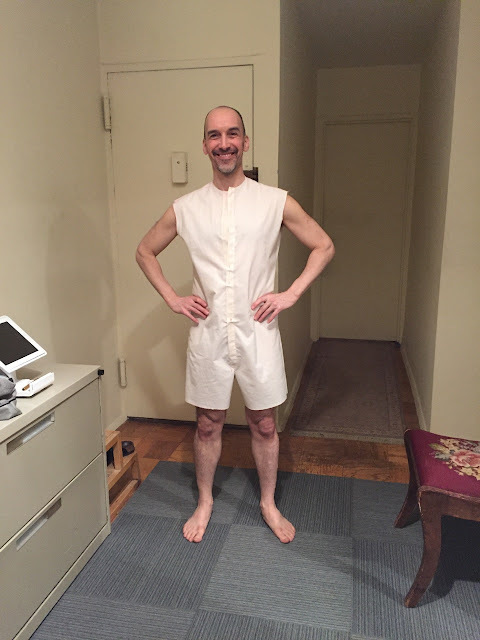 Just Don't Call It a Onesie: Making My Own "Calchemise"
If you follow me on Instagram, today's post won't come as a surprise. It seems like another world. 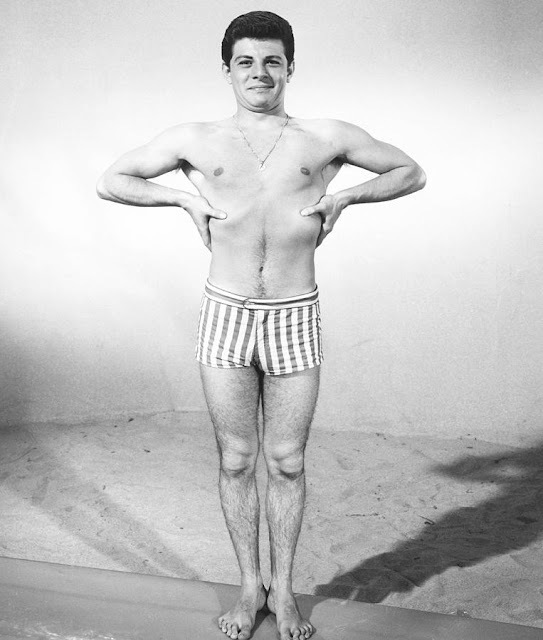 I own about half a dozen vintage men's swimsuit patterns, which I've picked up over the years mainly on eBay and Etsy. NOT A JOKE: The "Calchemise" -- YEA or NAY? So this is now a thing. 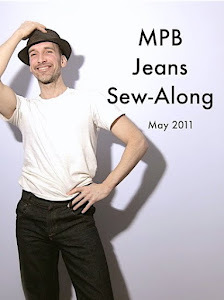 Labels: clothing and culture, mens fashion, mens underwear, YEA or NAY? 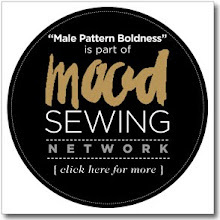 The State of Home Sewing 2016 -- What's Your Perspective? 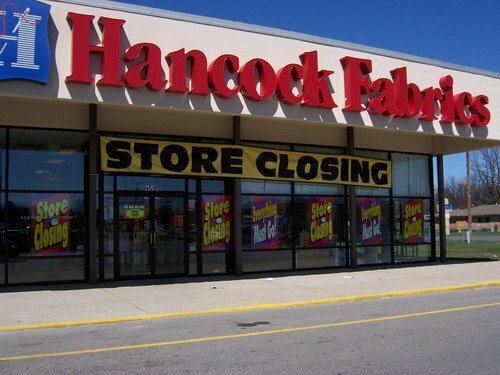 If you haven't heard already, the Hancock Fabrics chain, with more than 250 stores in 39 American states, is closing. 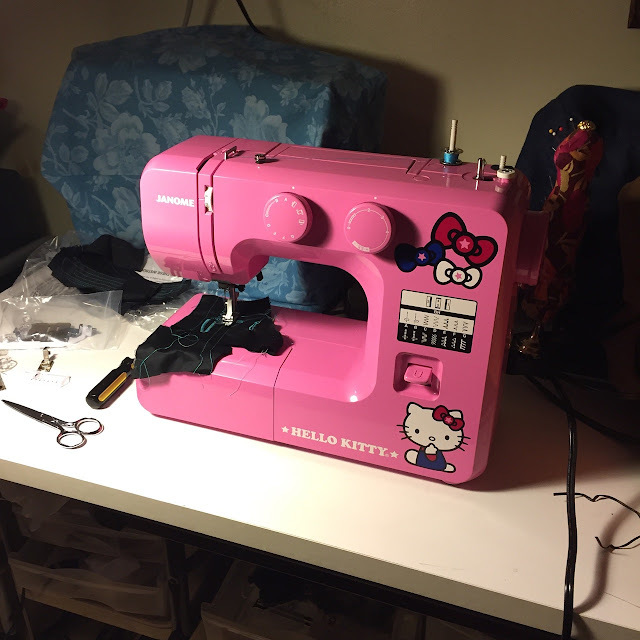 My First Brand New Sewing Machine or "Hello, Kitty!" Readers, say hello to the first brand new sewing machine I've ever purchased!